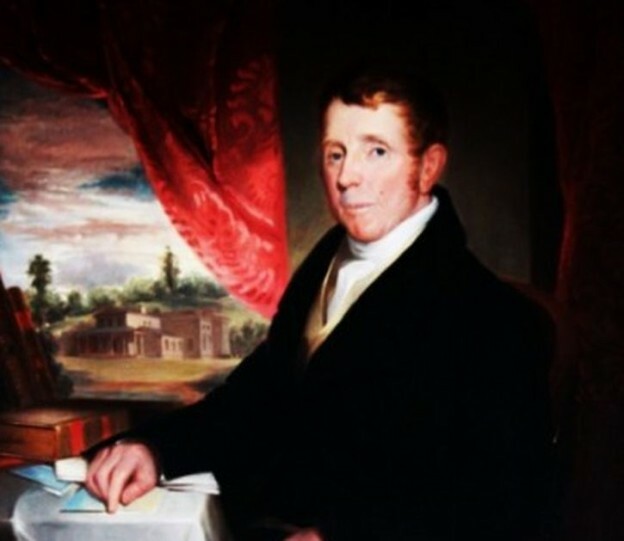 Hyde Hall was conceived and constructed by George Clarke (1768-1835), an Englishman whose great grandfather and namesake was prominent in the colonial government of New York. 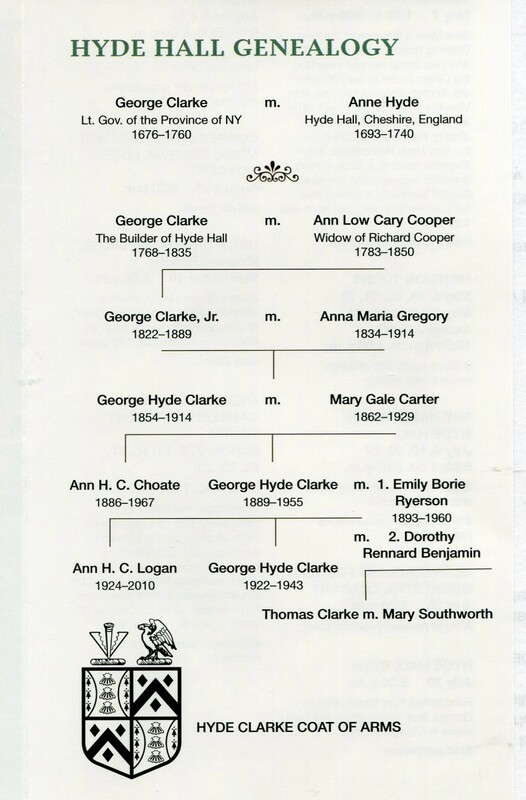 As Secretary and later Lieutenant Governor of the province between 1703 and 1743, the elder Clarke amassed 120,000 acres in the Hudson and Mohawk valleys and a sizeable fortune when he returned to England in 1745. That land was the inspiration for young George Clarke to create a new life in the United States.